We provide professional consultations for exceptional garden re-designs and makeovers as well as ongoing property maintenance. We specialise in well thought-out garden and landscaping designs, bringing your ideas and concepts to life. For all your professional irrigation needs, from installing customised systems to repairs and maintenance for a healthy garden. From a one-off tidy up to ongoing garden maintenance, we can provide the perfect solution. This service is ideal for when you want the guidance of a professional, but wish to complete the work yourself. 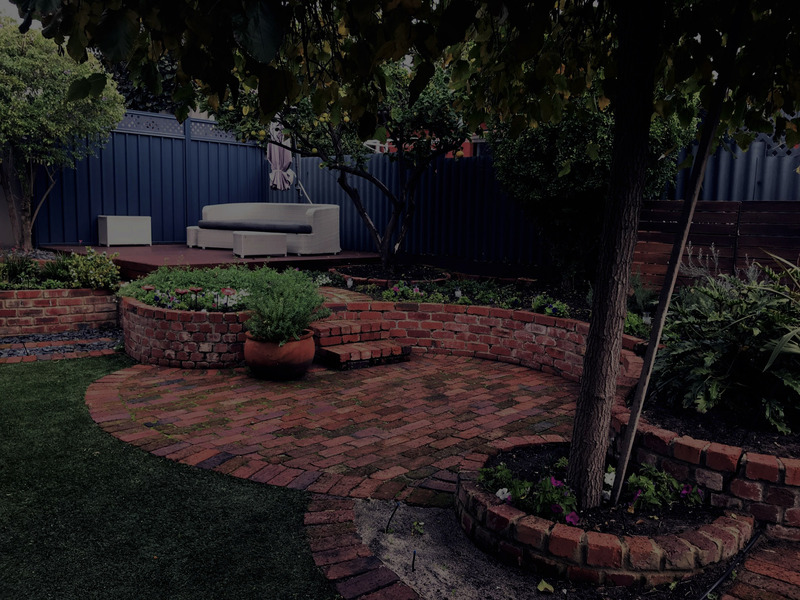 Wanda’s Gardening & Landscaping is a professional, family-run business based in the Perth metropolitan area. We pride ourselves on doing that little bit more, working that little bit harder and ensuring our customers are 100% happy. 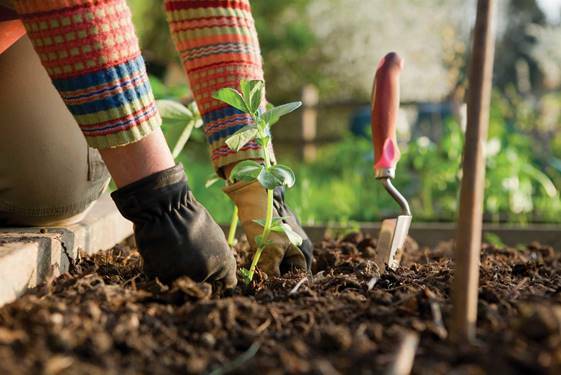 Here at Wanda’s, we strongly believe that all gardening practices should be fully sustainable to enhance the world we live in. We can help you with whatever you need, whenever you want. "I loved what Wanda and her team did with my straggly old garden. It was a complete mess before they started and now it looks amazing! They were very professional, worked very hard and the girls were just lovely. They were also very sweet about letting my little boy watch them and ‘help’. Thank you Wanda and the team. I couldn’t be happier." "Your team has just finished in my garden and all I can say is wow!! Fast, reliable, friendly and competitively-priced, you guys are faultless!! Thank you so much"
"We didn’t think there was any help for our garden but I have just decided you guys are miracle workers!! We have come home to a different house thanks to you guys and we are over the moon with the transformation! Thank you so much cannot recommend you enough!!!!" "I have used Wanda’s Gardening & Landscaping for more than two years now and have always found their young team very efficient, knowledgeable and caring. They reward regular users with special rates, which is great as so many companies charge you the same rate whether you are a one-off client or a regular. So try them and see what you think - I’m sure you won’t be disappointed!" "Thank you so much for completing the job so quickly! We really appreciate your help and were really impressed with your worker bees who smashed out the job and still looked like they were enjoying themselves doing it. I will pay your invoice today! Thank you so much! I will definitely recommend your services!" "A very professional and thorough job done. Garden looks great and ready to sell."